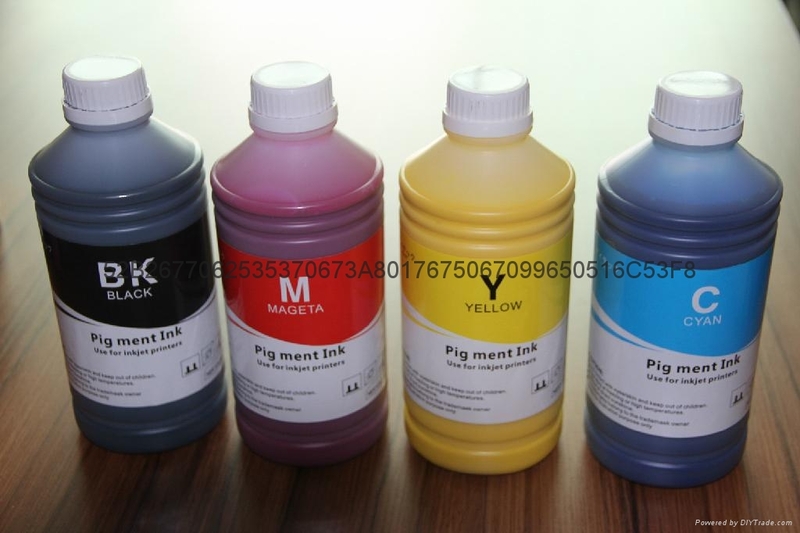 This pigment ink is used for Epson Stylus 1900and 80% similar to original ink color. 1. Specially for Epson Stylus R1900. 3. 80% similar to original ink color. Good quality, vivid color and non-clogging head. 4. 100ml, 120ml,500ml, 1 liter, 5 liter and 20 liter packing. 5. Could be filled into original cartridge, compatible cartridge and refillable cartridge.